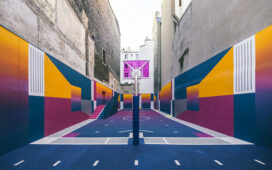 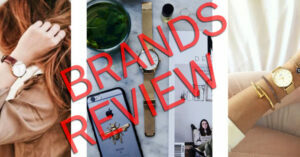 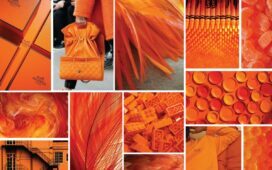 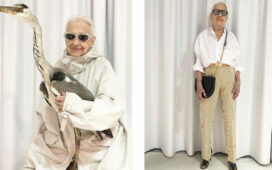 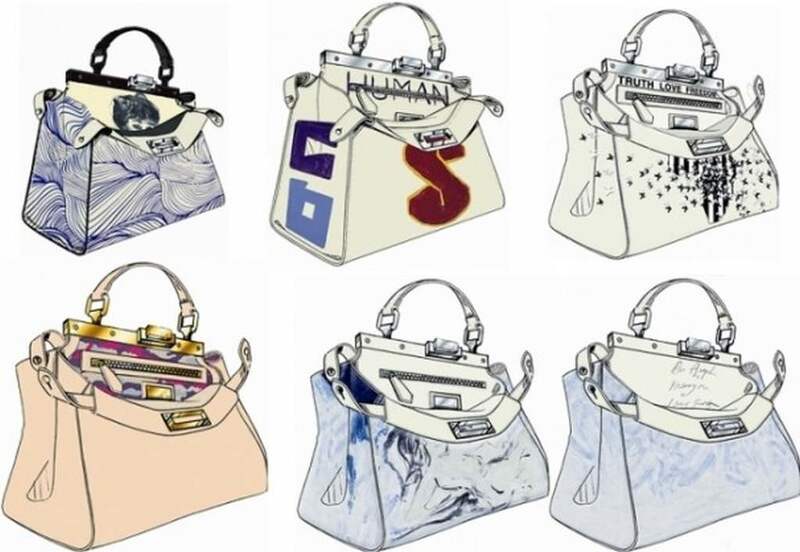 To calibrate opening of a new shop in London, italian fashion house launch a new bag line. 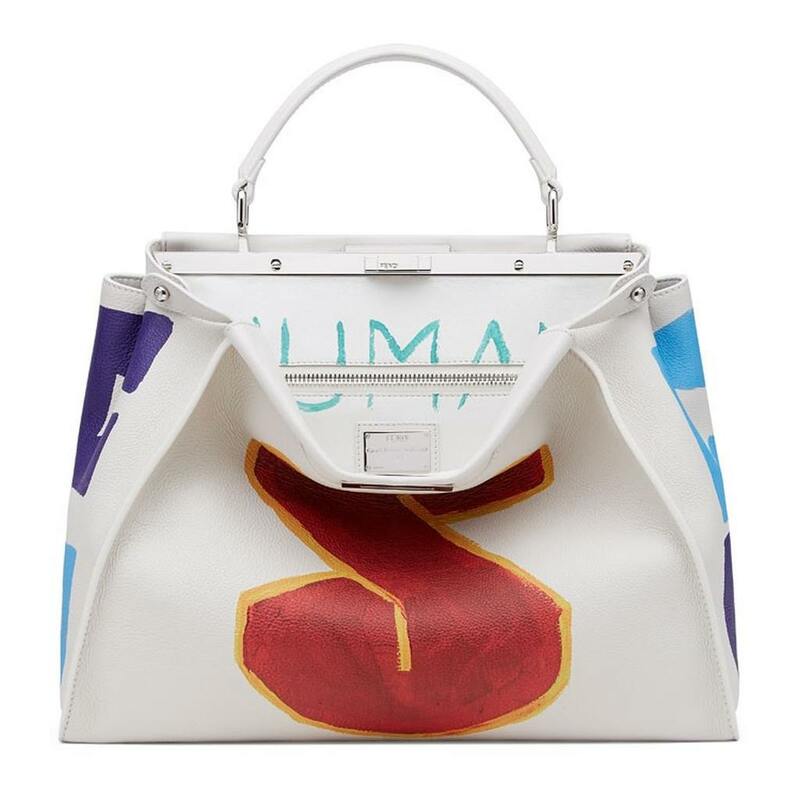 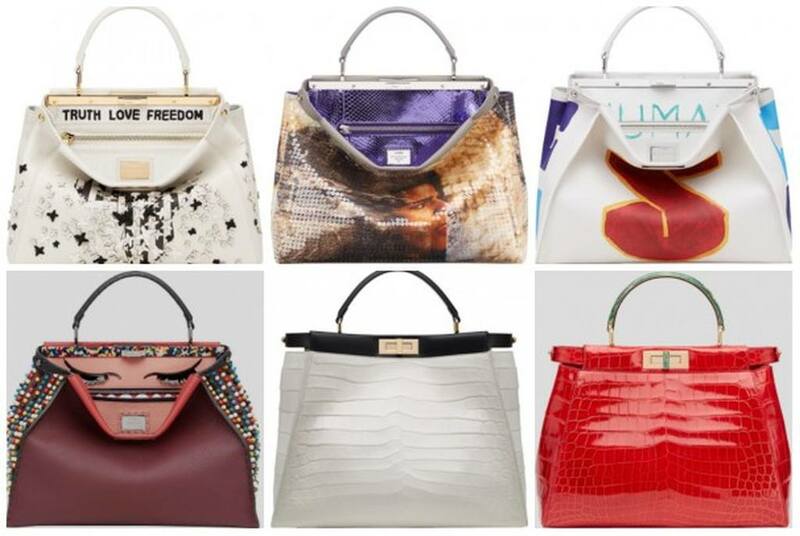 As we know Fendi don’t do things by halves, so to personalize one of the brand’s most iconic pieces he collaborated with some of the most fabulous women in the world. 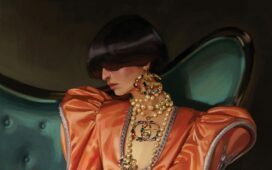 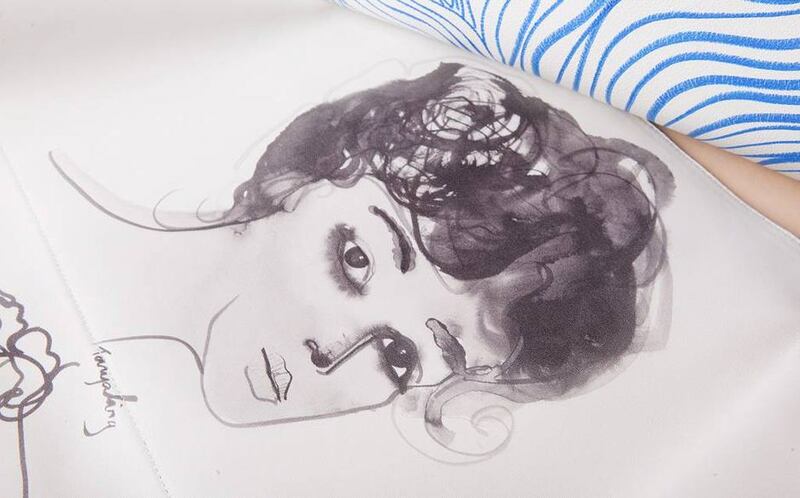 In this fabulous team we can find Tracey Emin, Gwyneth Paltrow, Naomie Harris, Cara Delevingne, Jerry Hall, Georgia-May Jagger, architect Zaha Hadid, fashion illustrator Tanya Ling, Adele and journalist Kate Adie – quite impressive don’t you think? 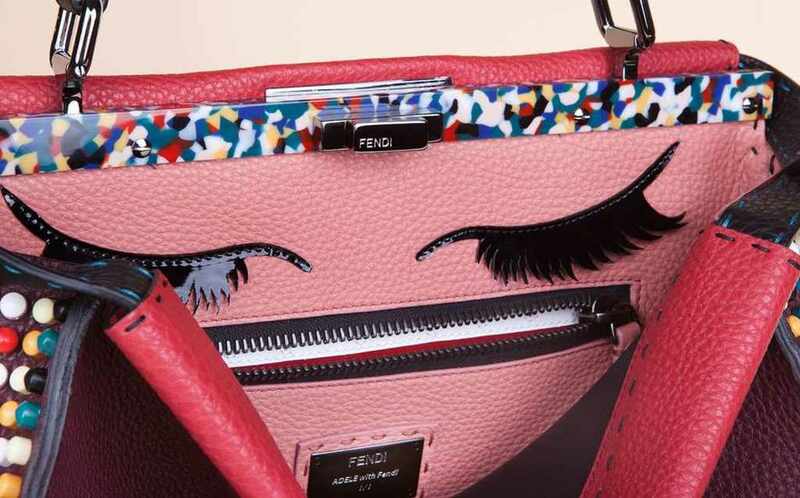 They all have free reign on their own one-off Peekaboo bag. 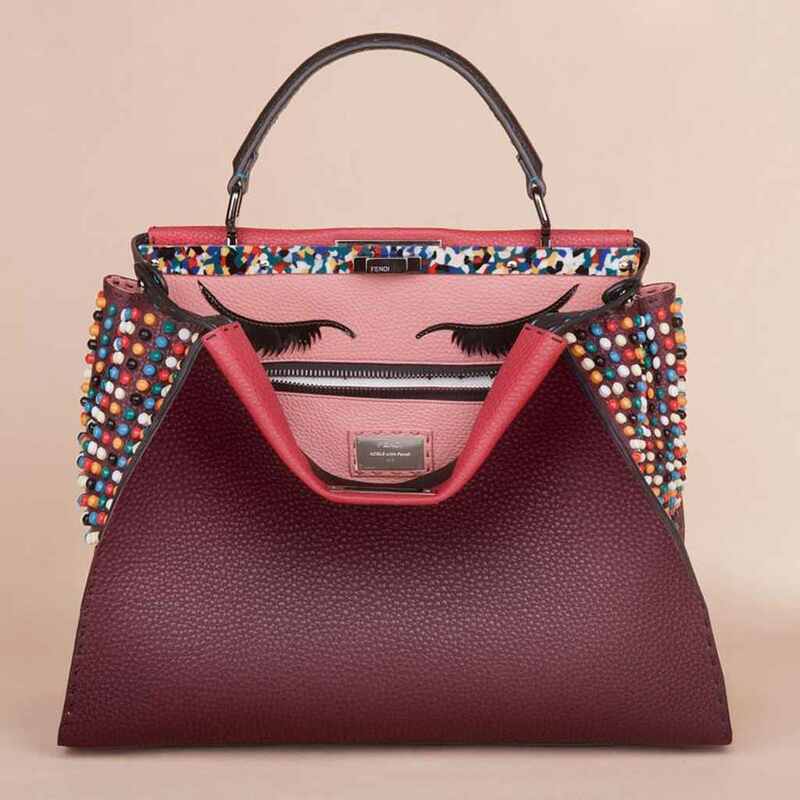 This customised bags will be on display in Fendi’s new shop but will also auctioned in aid of children’s charity Kids Company. 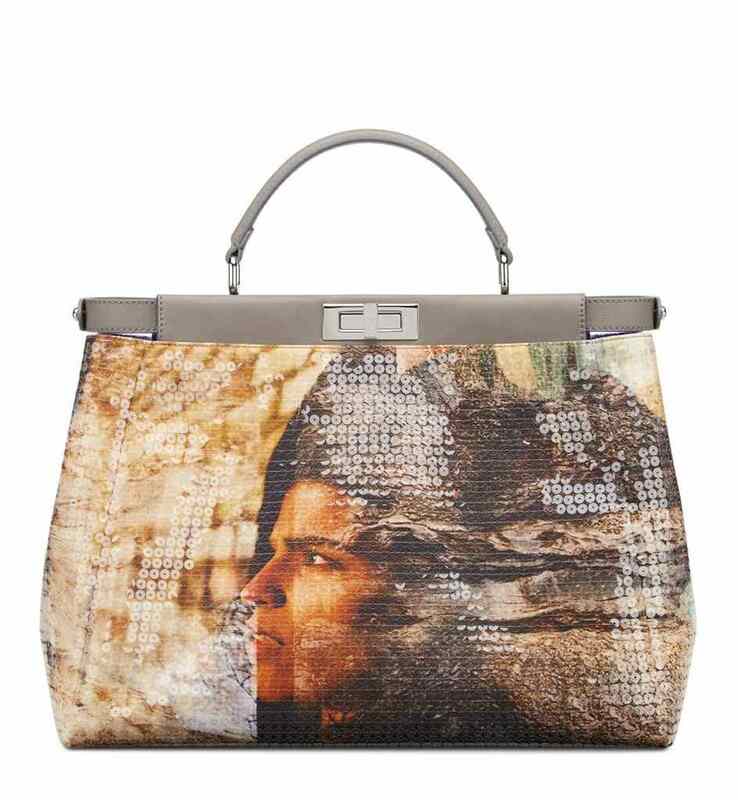 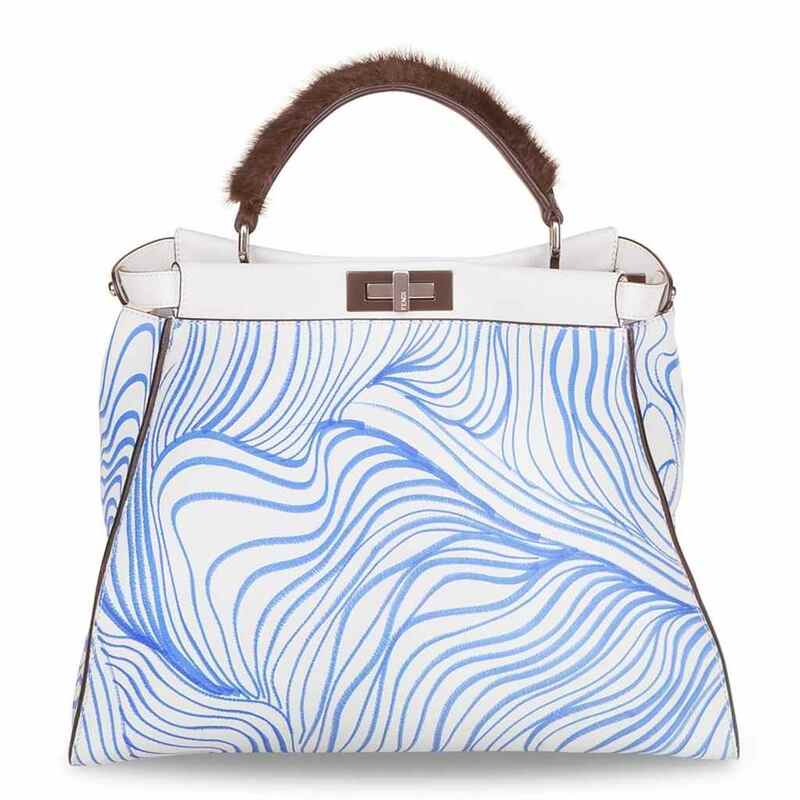 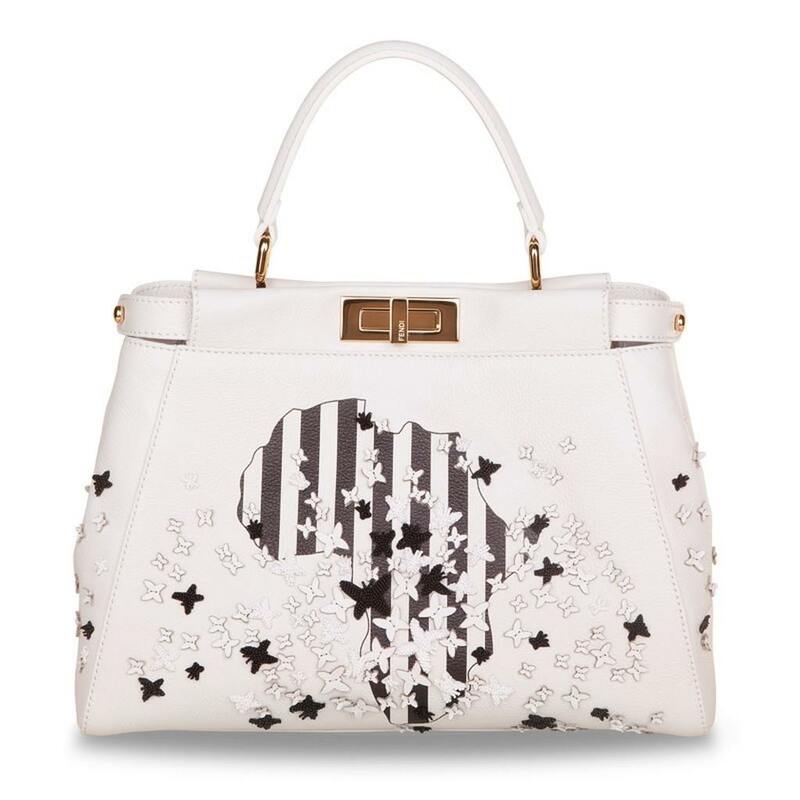 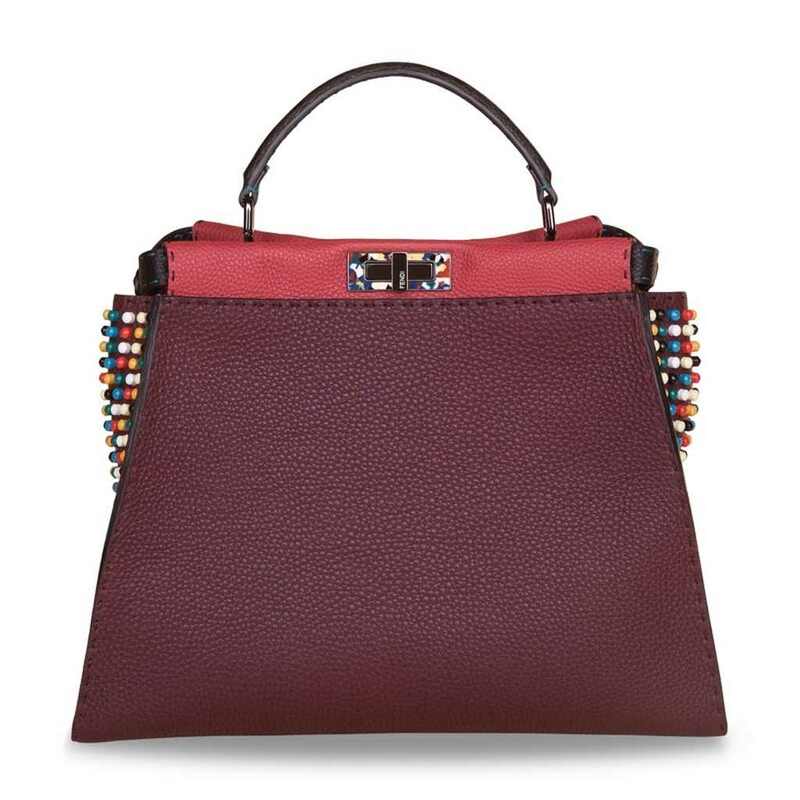 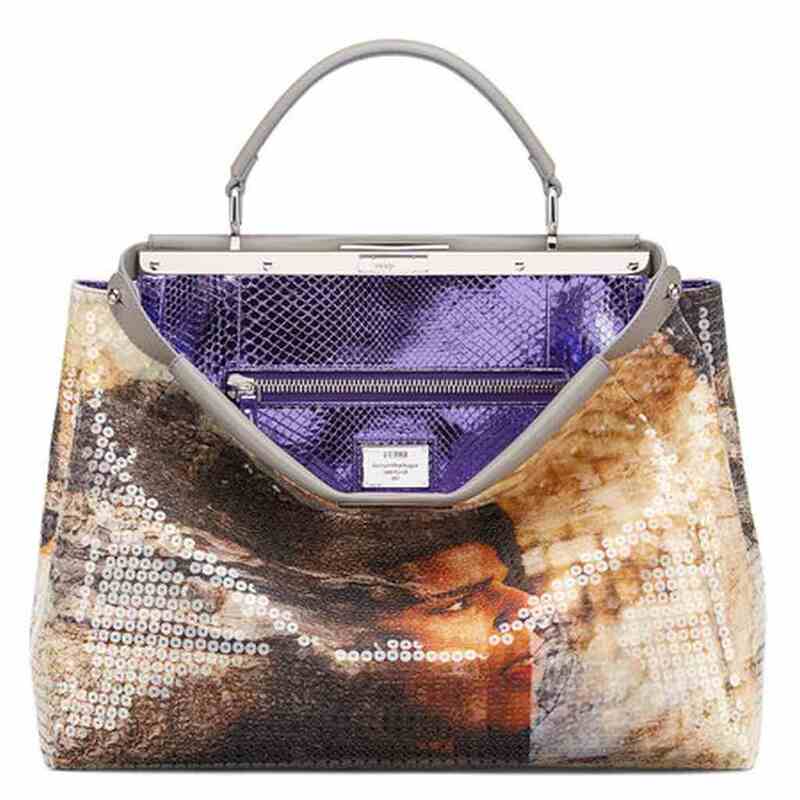 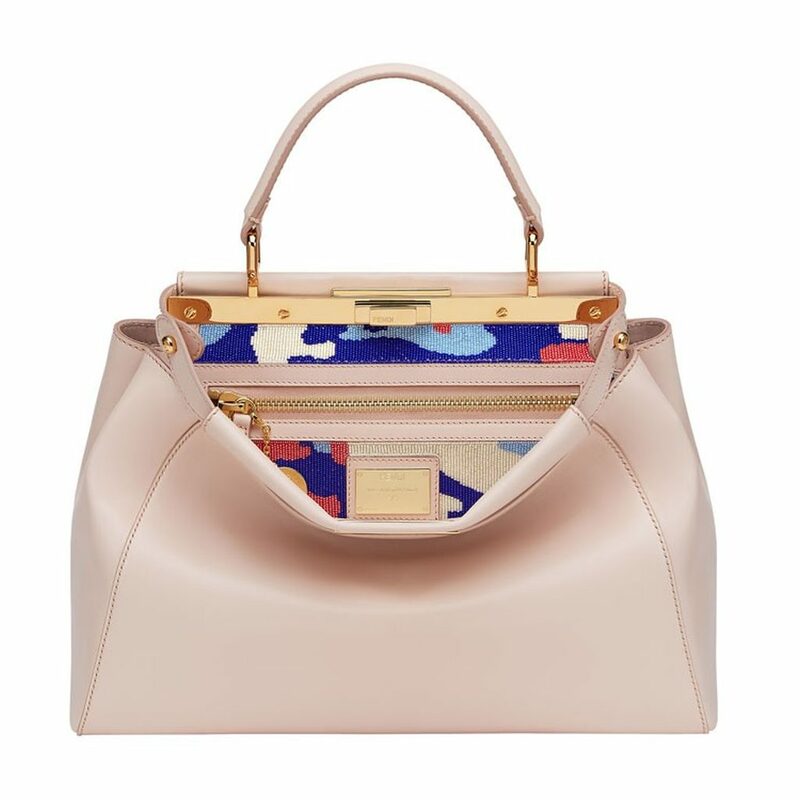 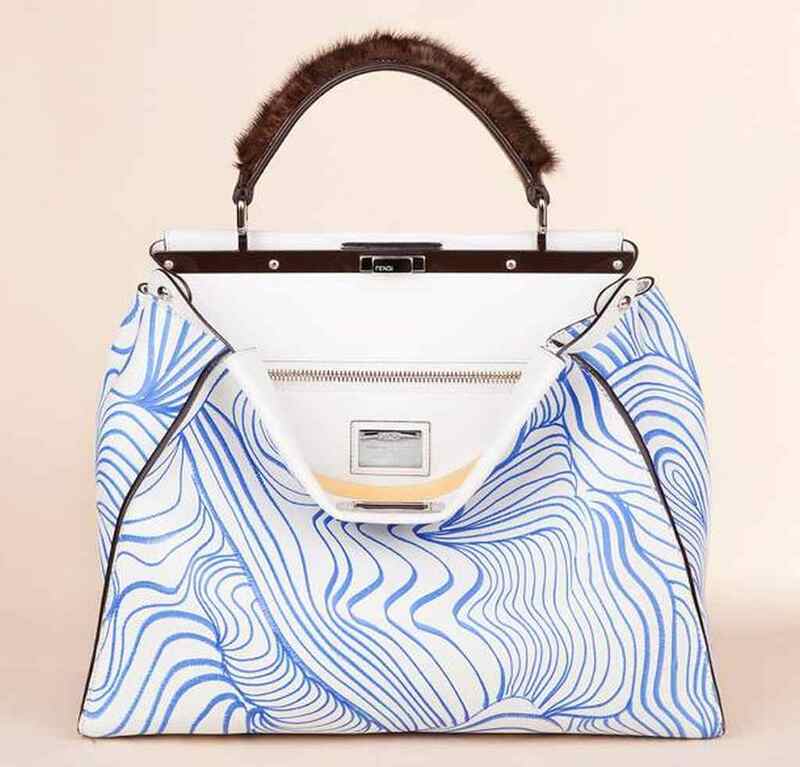 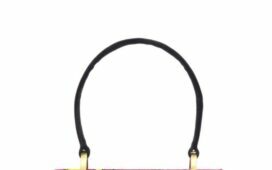 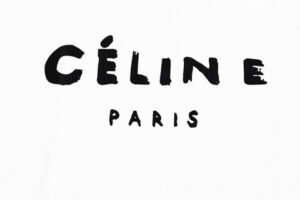 The on-line auction has started on 1 May at 6pm and will will close on 30 May at 6pm http://www.fendi.com/ii/en/fendilife/auction/ .